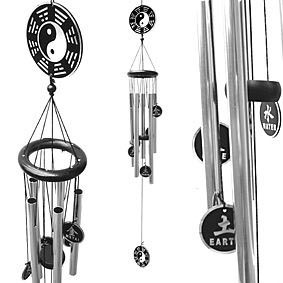 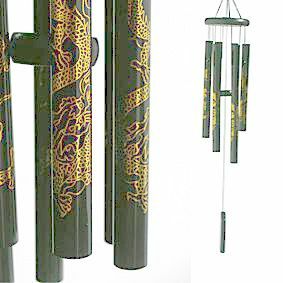 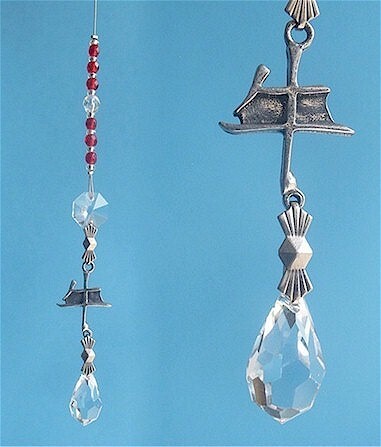 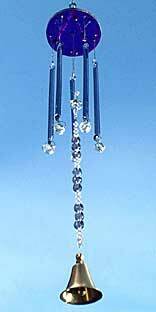 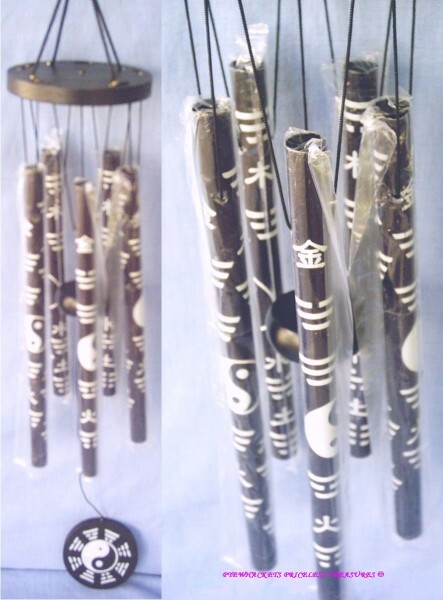 Here have this stunning 5 rod Bagwa Yin Yang with 5 Elements Metal Windchime Black & Silver. 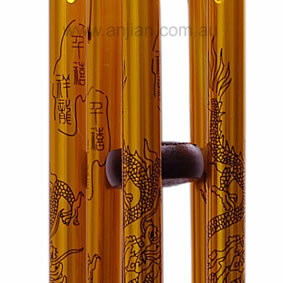 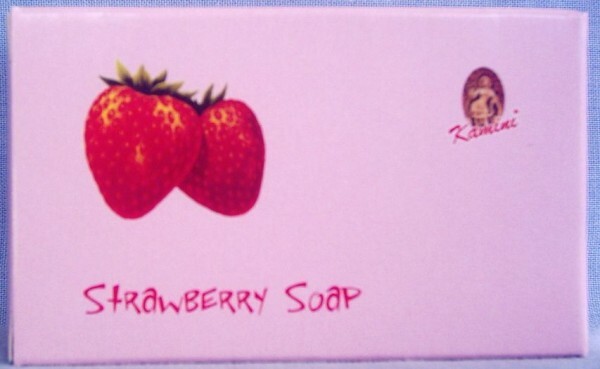 This is approximately 790mm long. 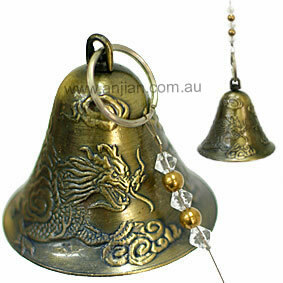 Phoenix & Dragon Bell, Relationships. 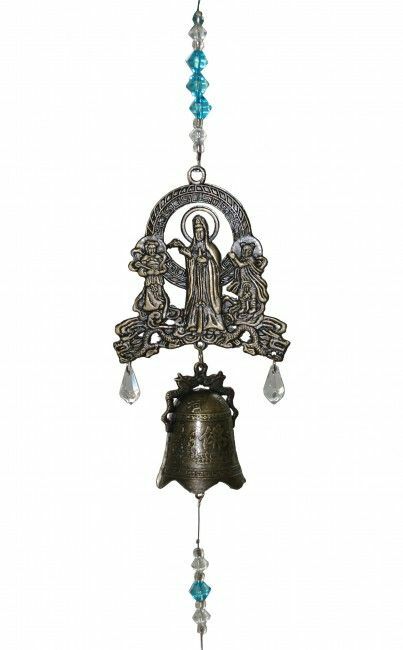 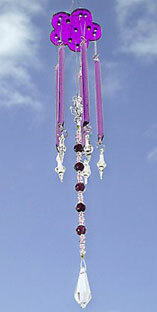 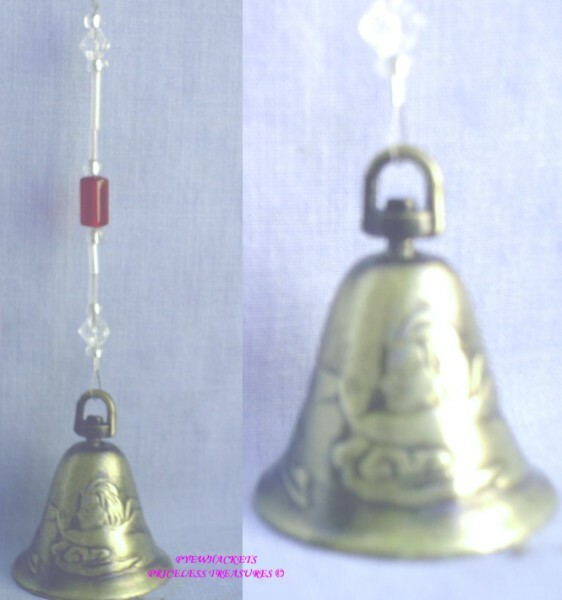 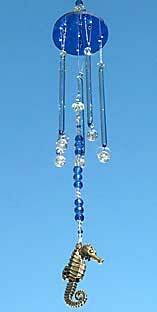 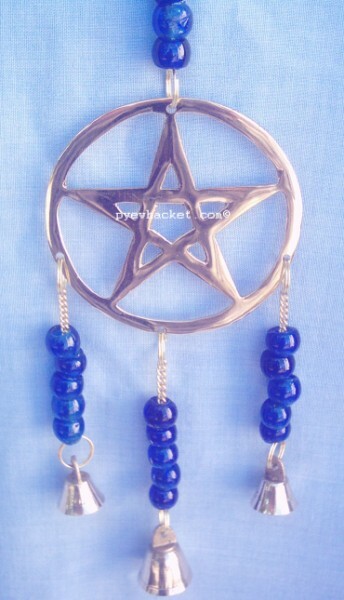 Purple WindChime with Brass Bell.